When will be Top Class next episode air date? 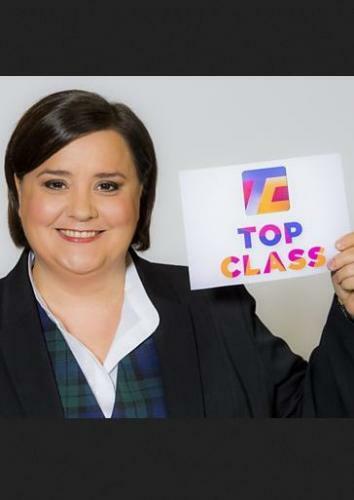 Is Top Class renewed or cancelled? Where to countdown Top Class air dates? Is Top Class worth watching? Susan Calman hosts this brand new competitive knock-out series which pits schools from the length and breadth of the UK against each other as they answer questions designed to test them to their limits. In this semi-final, Seaside Primary from West Sussex take on Stanley Primary from Middlesex. In the final, Cardwell take on Stanley Primary. Who will be crowned Top Class? Two teams of CBBC stars battle it out, but which team will be crowned Top Class? Presented by Susan Calman. Top Class next episode air date provides TVMaze for you. EpisoDate.com is your TV show guide to Countdown Top Class Episode Air Dates and to stay in touch with Top Class next episode Air Date and your others favorite TV Shows. Add the shows you like to a "Watchlist" and let the site take it from there.